Five reasons why New Zealand households should get a heat pump in 2019 with leading solar power and heat pump specialists A&A Solar and Electrical. Warm up or cool down with Hamilton-based solar power and heat pump specialists A&A Solar and Electrical. 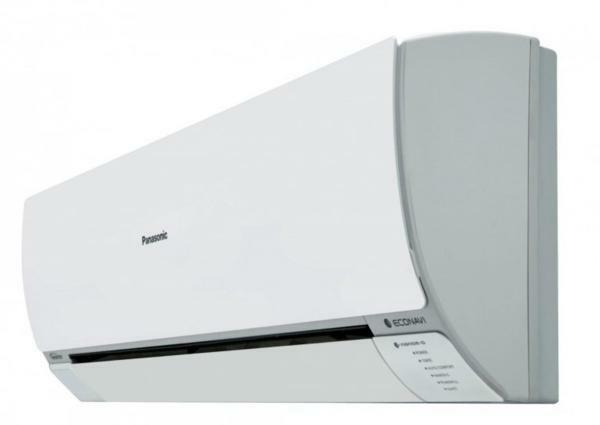 The expert company offers a quality range of heat pump products, including hi-wall heat pumps, floor console heat pumps, and fully ducted systems. Approximately 25% of New Zealand households currently use heat pumps. Research conducted by BRANZ (Building Research Association of New Zealand) suggests that Kiwis are highly satisfied with the use of heat pumps in their homes, with over 94% willing to recommend it to their friends and family. Owners Andy Cooper and Andy Mann explain five reasons why all Kiwi families should get a heat pump in 2019. Dual purpose- Toasty warm in winter and refreshingly cool in summer, heat pumps will be your saviour from any weather condition all year round. You literally have your desired temperature at your fingertips. High energy efficiency- With an average COP (coefficient of performance) of 2.5 or more, heat pumps are the most cost-effective form of heating using electricity. To attain 2.5 kilowatts of power, they use below one kilowatt of electricity achieving up to 300-400% efficiency. Optimum safety- Unlike fireplaces and radiators, the direct heat from heat pumps is not a hazard for children and poses no danger to the household which makes for a stress-free heating and cooling solution. Improved air quality- Heat pumps don’t create any smoke or fumes causing the air to always remain clean. As the heat pump circulates air, the filters purify the air removing dust, mould spores, odours, smoke and other particles. Excellent value for money- The advanced features of a heat pump include timer control, fan settings, mode selection, and more. Alongside other advantages such as minimising condensation and being suitable for people with asthma, the benefits of heat pumps are substantially higher than the cost. A&A Solar and Electrical supply top quality products from leading brands like Fujitsu, Panasonic, Mitsubishi, Toshiba and Gree. The expert team will guide you in selecting the best heat pump for your home in 2019.